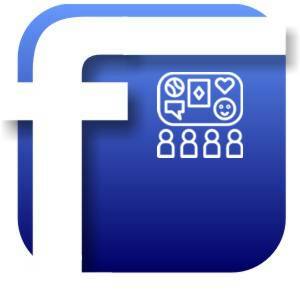 The social network marketing service in active until the desired number of likes (100) have been reached. This is a combi bundle. You will get additional 100 post likes for your posts, pictures and videos.